Azure Functions provide event-based serverless computing that make it easy to develop and scale your application. By using Azure Functions CI you can setup continious integration for your functions. 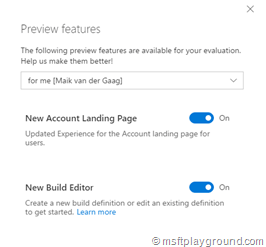 Since a couple of months Visual Studio contains a preview with the ability to create a function project in Visual Studio, add functions using any supported language, run them locally, and publish them to Azure. But this project template does not make it completely possible to use the template with a CI scenario. In the next couple of weeks I will publish a couple of post to get you started with Azure Function and Continuous Integration within Visual Studio Team Services. Creating a Pre-Compiled Azure Function. Create a CI Build for the Azure Function. Deploying the Azure Function from the Build within VSTS. The series of blog post is created by using the Azure Function Visual Studio template, prerequisites for the posts are listed below. 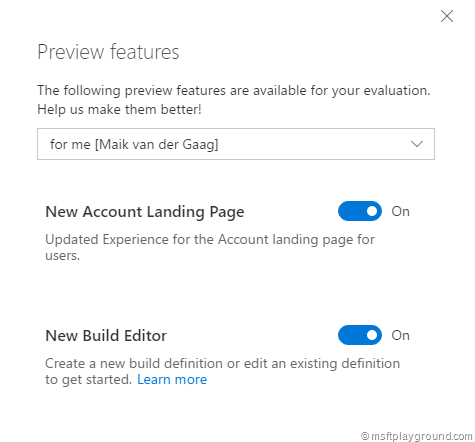 Screenshots and examples are created with the “New Build Editor” preview enabled within Visual Studio Team Services.